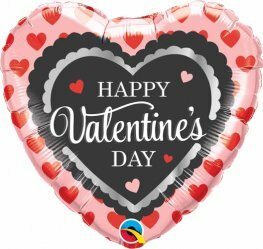 Happy Valentines Day Burnished Heart Gold Heart Shaped 18 Inch Wholesale Helium Foil Balloons. 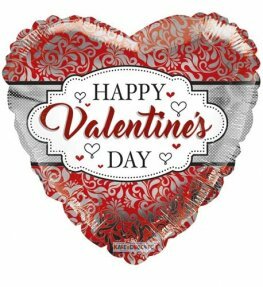 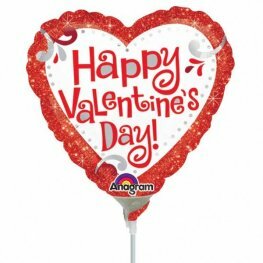 Happy Valentines Day Scalloped Trim Heart Shaped 18 Inch Wholesale Helium Foil Balloons. 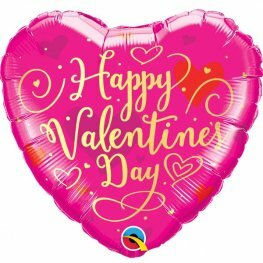 Pink Happy Valentines Day With Gold Script 18 Inch Heart Shape Wholesale Helium Foil Balloon. 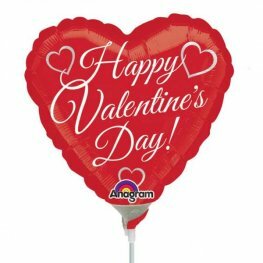 Happy Valentines Day Traditional Script Heart Shaped 18 Inch Wholesale Helium Foil Balloons. 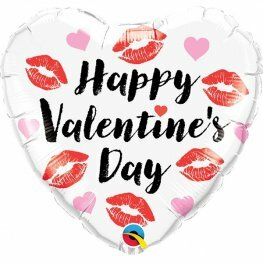 Heart Shaped Happy Valentines Day Kissey Lips 18 Inch Wholesale Helium Foil Balloon. 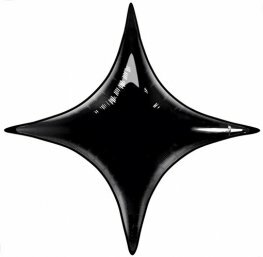 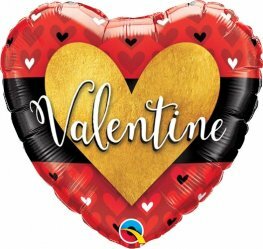 Qualatex Valentines Black Hearts 18 Inch Heart Shaped Wholesale Helium Foil Balloon. 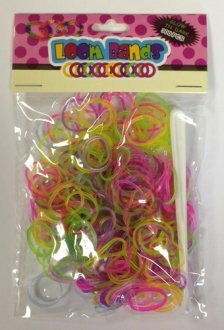 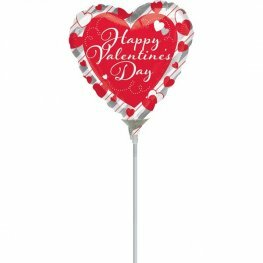 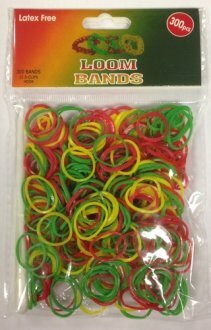 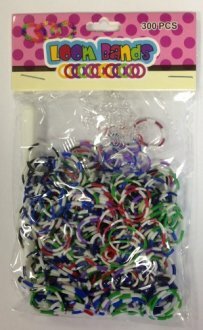 Happy Valentines Day Fancy Swirls 18 Inch Wholesale Helium Foil Balloon. 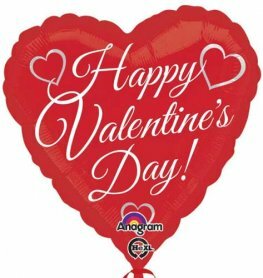 APAC 18 Inch Happy Valentines Day Frame Heart Shaped Wholesale Helium Foil Balloon. 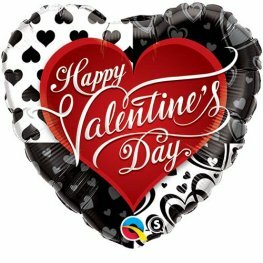 Happy Valentines Day Roses 18 Inch Wholesale Heart Shape Helium Foil Balloon.